That’s the first thing you read when you find out your green card application was approved. Those long-awaited words are printed on fancier-than-usual paper, an improvement on the usual copy machine-printed paper that the government sends to periodically remind you that you, like millions of other people, are stuck in the same slow bureaucratic system. 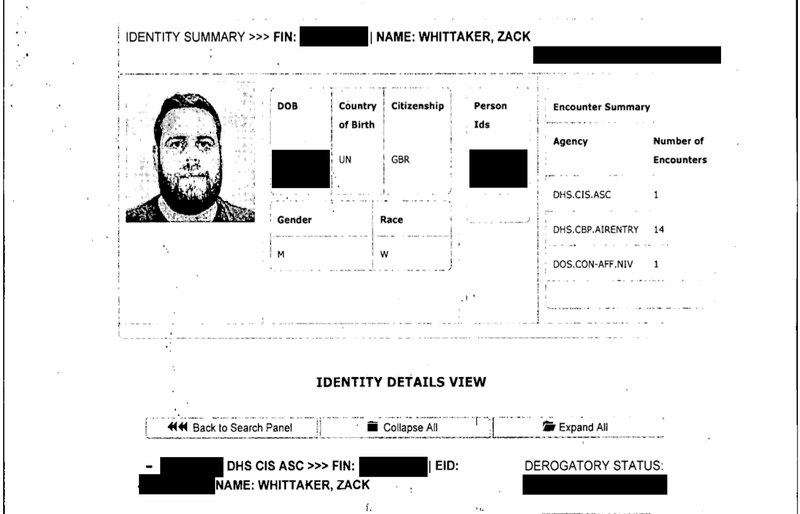 The reality is, U.S. authorities can reject me — and any other foreign national — from entering the U.S. for almost any reason. As we saw with President Trump’s ban on foreign nationals from seven Muslim-majority nations — since ruled unconstitutional — the highly vetted status of holding a green card doesn’t even help much. You have almost no rights and the questioning can be brutally invasive — as I, too, have experienced, along with the stare-downs and silent psychological warfare they use to mentally shake you down. 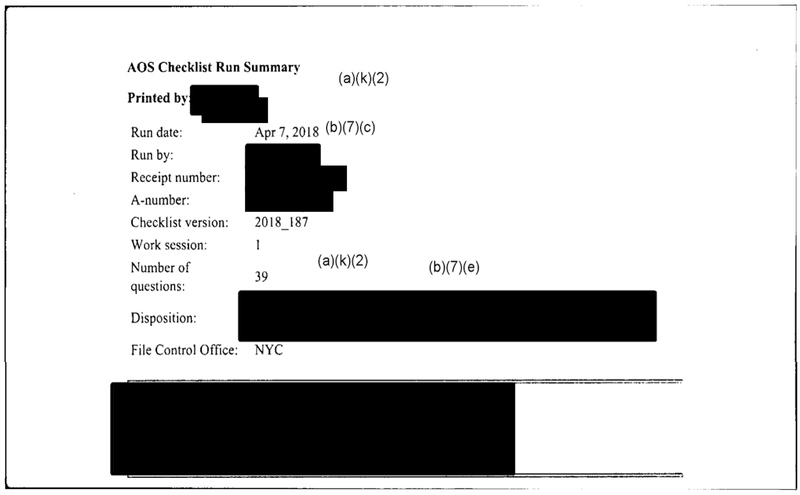 USCIS sent me a disk with 561 pages of documents and a cover letter telling me most of the interesting bits were redacted, citing exemptions such as records relating to officers and government staff, investigatory material compiled for law enforcement purposes and techniques used by the government to decide an applicant’s case. 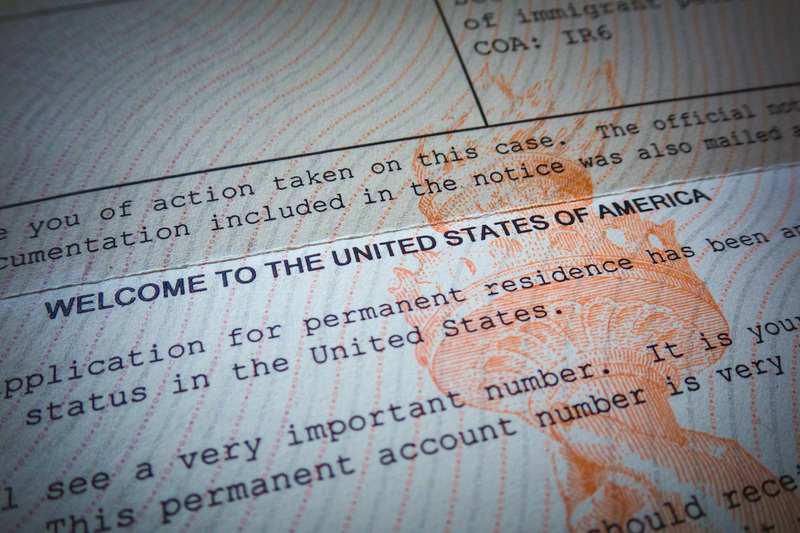 But I did get almost a decade’s worth of photos, taken by border officials, entering the United States. 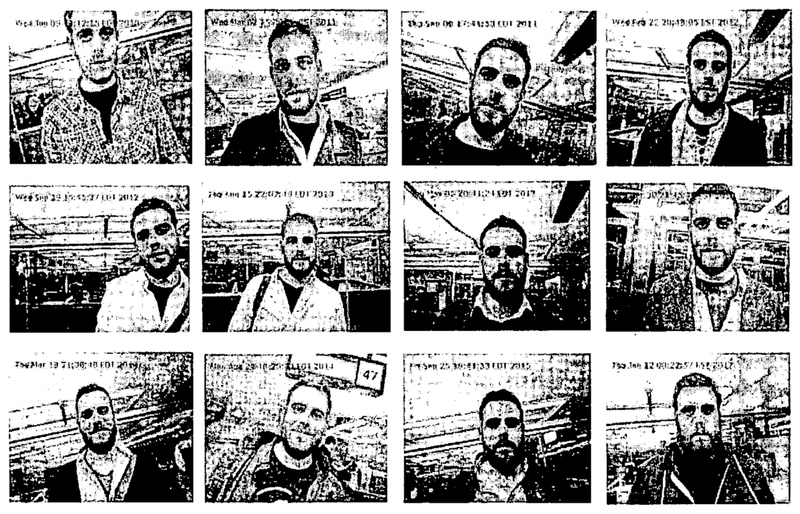 Each photo comes with a record from a web-based system called the Customer Profile Management Service (CPMS), which stores from a camera at port of entries all the photos of foreign nationals visiting or returning to the U.S. Some 90 percent of my file are things my lawyer submitted — my application, my passport and existing visa, my bank statements and tax returns, my medical exam and my entire set of supporting evidence — such as my articles, citations and letters of recommendation. 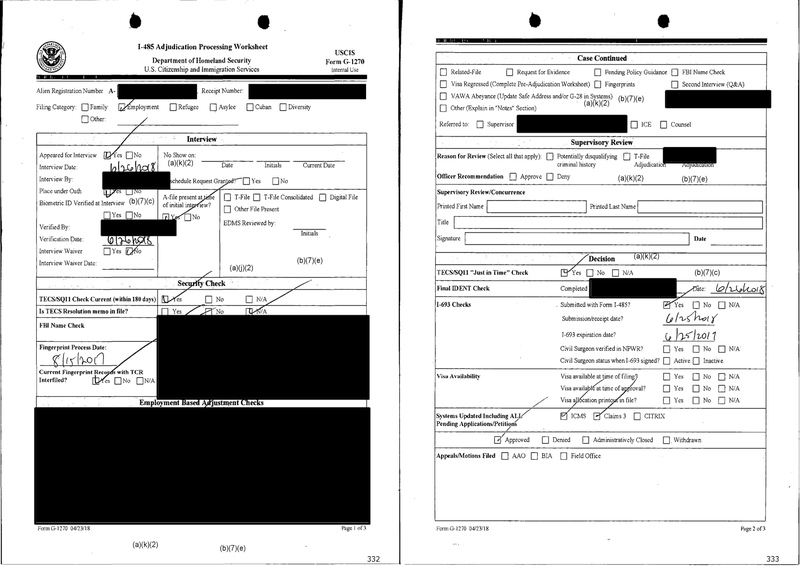 The final 10 percent were actual responsive government documents, and some random files like photocopied folders. 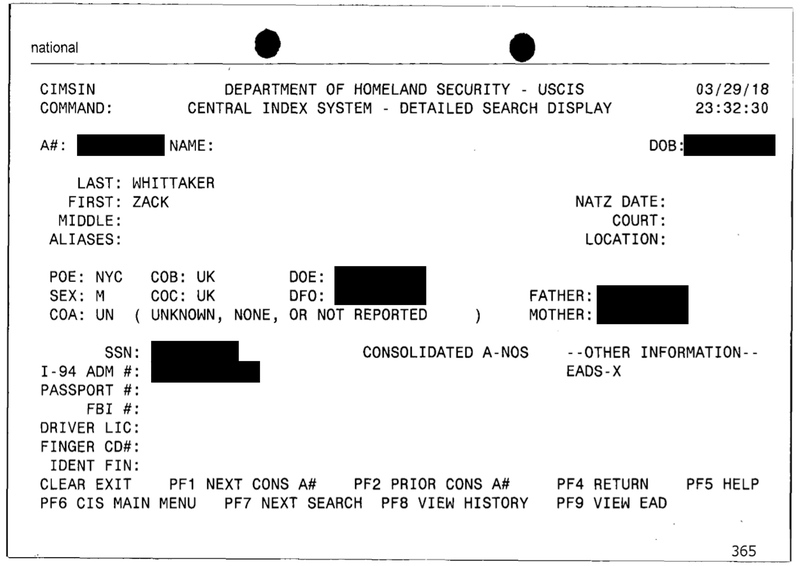 The government uses several Homeland Security systems to check my immigration records against USCIS’ Central Index System, and verify my fingerprints against my existing records stored in its IDENT system to ensure it’s really me at the interview.